Steffanie Rivers runs a super-niche Real Estate Business and needed more traffic to her website. She made a few Powtoons on her site, looked at her stats — and found her Powtoons increased traffic by 900%! Here’s how her brilliant business works. 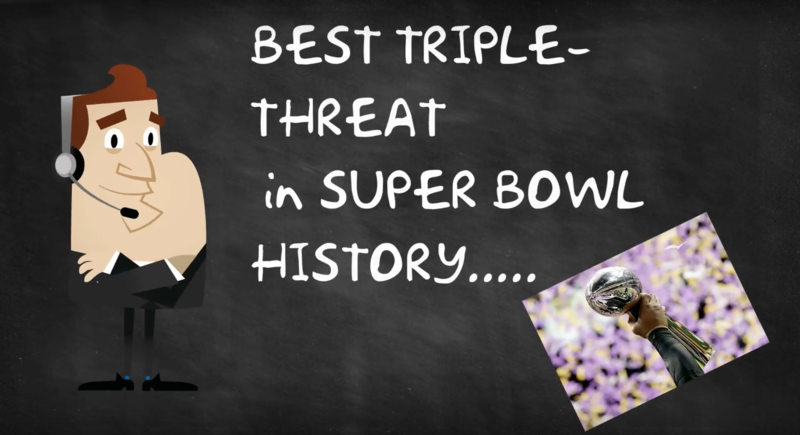 As you very well know, the Super Bowl is hosted in a different city every year…drawing millions of people to that city. For this past Super Bowl, San Fransisco attracted a whopping 1.1M people… in the span of just a WEEK! If you’re in Real Estate, those are a lot of homes that need to be rented out. 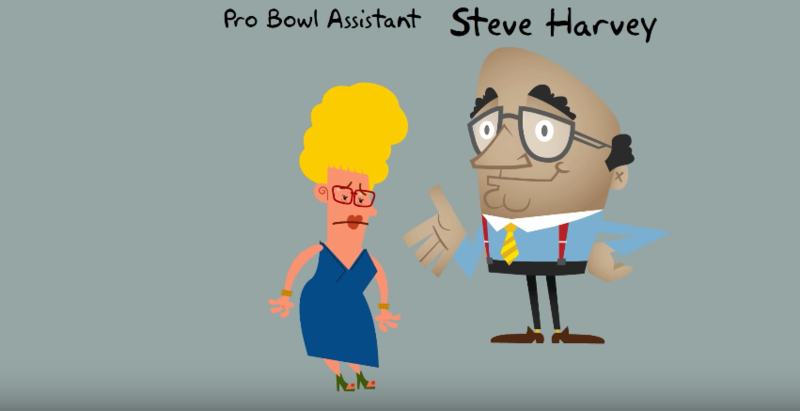 So Steffanie helps her clients rent out their homes in the city where the Super Bowl will be hosted. The big challenge she faced was getting more clients! 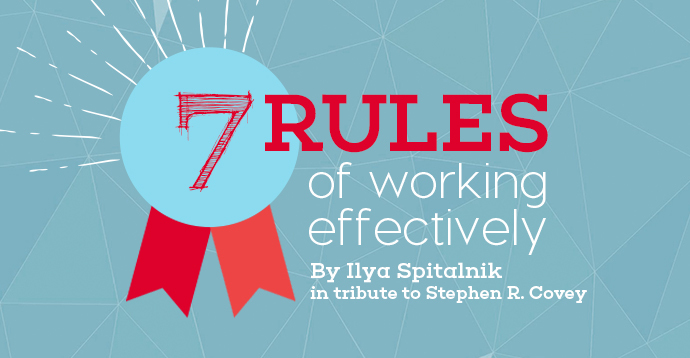 How do you drive more traffic to your site to attract more clients? She drastically needed to increase traffic. So Steffanie had an idea to make animated videos….and went to Office Depot to buy a program. 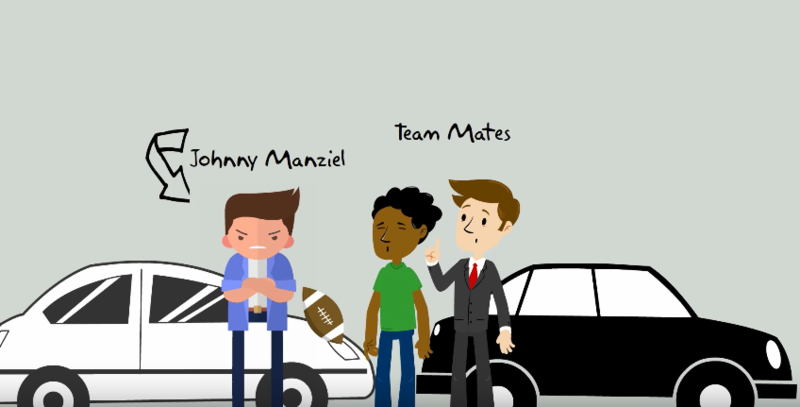 Steffanie’s Powtoon Saved Her Tens of Thousands of Dollars… And Was Better Than a TV Ad! Originally, Steffanie was planning on spending tens of thousands of dollars on making the video and advertising it on TV to increase traffic and generate leads. 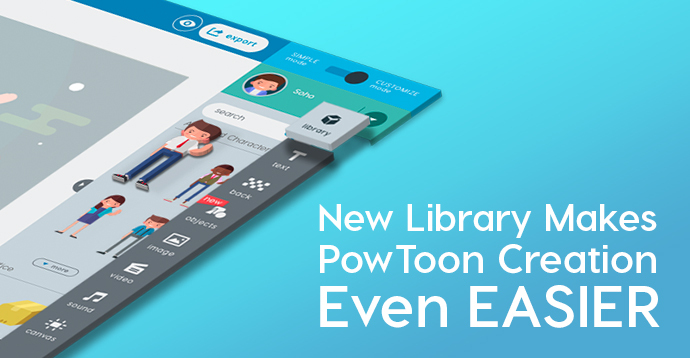 When she found Powtoon, she couldn’t believe it – she could easily do all those videos herself, quickly and easily! 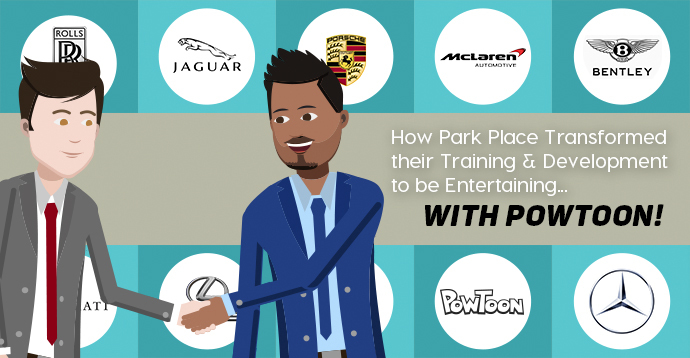 So she changed her entire strategy to make a Powtoon video series and put it on her website — instead of TV ads. 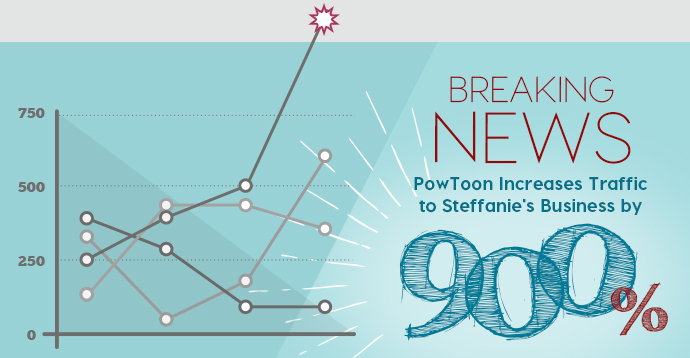 Steffanie checked her stats and saw a 900% increase in her traffic after putting her Powtoons on. In fact, as her client list grew, they kept on telling her how much they loved the Powtoons and asked when the next videos were coming out. 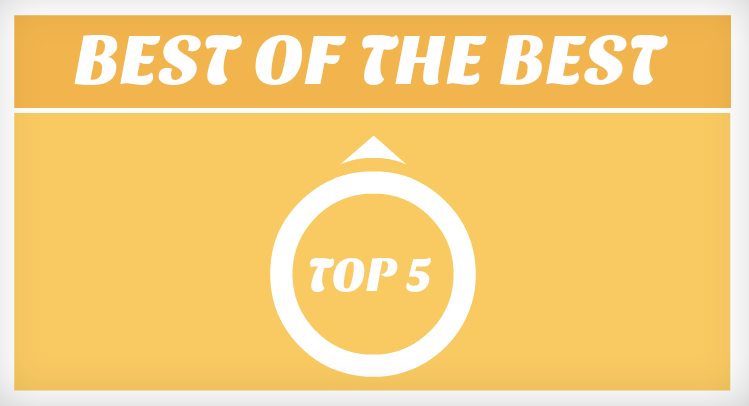 The entire Powtoon tribe would LOVE to hear your inspiring comments. Comment below now, we’ll try to reply to as many as we can.